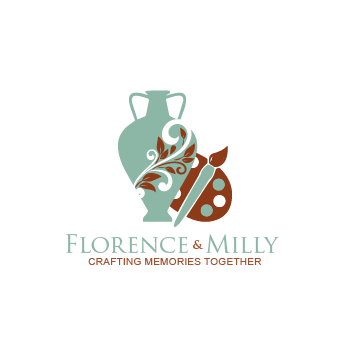 Florence and Milly's focus is creative expression, and to learn through hands on participation in different forms of craft activities. The key is how the customer feels about the experience rather than the end craft. Other benefits include; Stress free environment, Socialising & mixing with new people, trying something new, create a personalised gift, create an inexpensive unique item for themselves or the home, learning a new craft at any age and Increased awareness of Craft and design in Ireland. My visionary and creative management coupled with my desire to go the extra mile to achieve greatness has attributed to the overall sensation that is "Florence and Milly". Great selection of pre-fired pottery choices and non-toxic glazes.